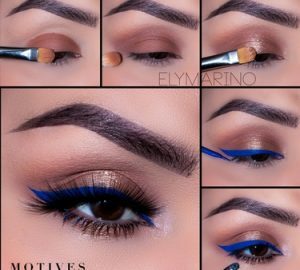 Ely Marino is back with another gorgeous makeup look using all Motives® products. 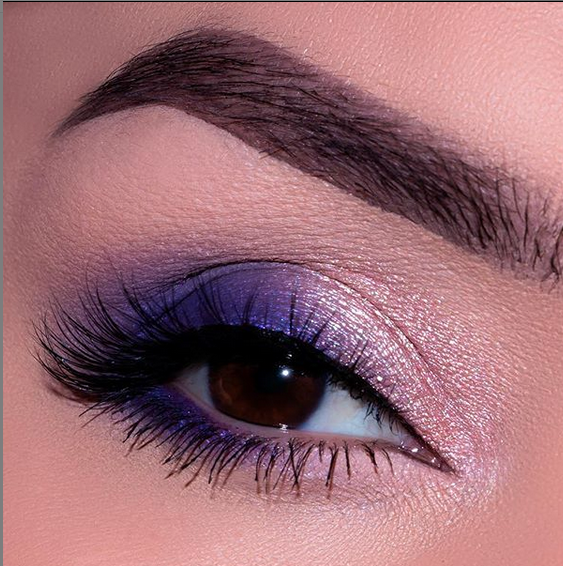 I love it when she sends in these looks because they really show what Motives® can do. 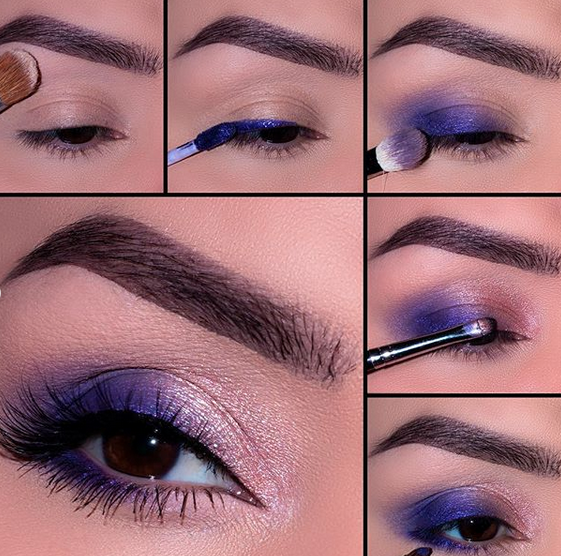 Want to go for a demure look or a purple smokey eye? 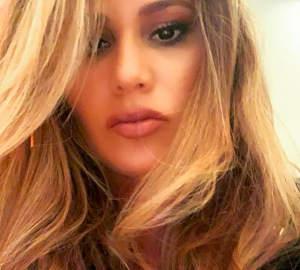 Not sure what look you're going for? That's okay! The Motives® Instagram has a ton of inspiration for you to check out and choose from! In the meantime, check out this look by Ely called Pretty in Purple. You're going to love it! 5. Using “Sassy” liquid shadow on a pencil brush apply to the outer half of the lower lash line.